I need ASAP -- This contest will be closed in 3-DAYS or Sooner!!! GOOD LUCK! 2.) Please see the company website for understanding of the business. 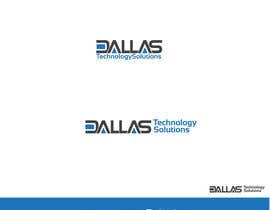 Theme is: Corporate, Technology, Consulting, IT, Information Technology. 4.) The size of the text needs to be closer to the same size. 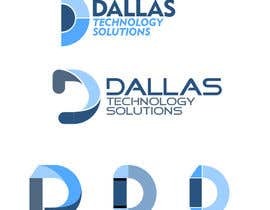 The existing logo won't look good on a custom polo shirt due to the small letters in "Technology Solutions"
5.) The end deliverable will include the custom sizes listed above along with the adobe photoshop/illustrator source code w/all layers in-tact. Note: The end-deliverable must be editable/useable for future changes. 6.) Things not to do: No Sports or Western themes or Dallas City skylines. NOTE: The current logo on the company website is too basic. I want something better. 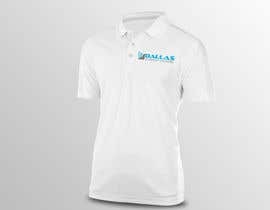 The new logo will be going on the public website and will also be placed on the company's polo shirts. pls dont miss #111 and #112...thanks..
please check #94 hope you like it. Guys, I need something FRESH, ORIGINAL, and CUSTOM. 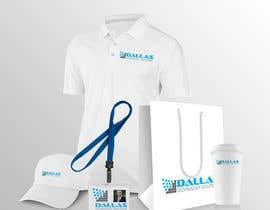 Not the usual Logo images and fonts. I've seen all this before. Does anyone have a new idea for how to do this? please click on my name to view my entries. have tried something simple and attractive yet constraining to professional appearance. let me know by feedback. if you are looking for something in particular, do mention on the public board. thanks.